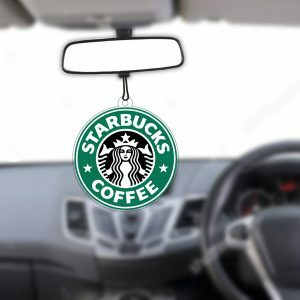 If you want to show respect to the police who serves, protects and contributed so much to our country, then show it in a patriotic way. 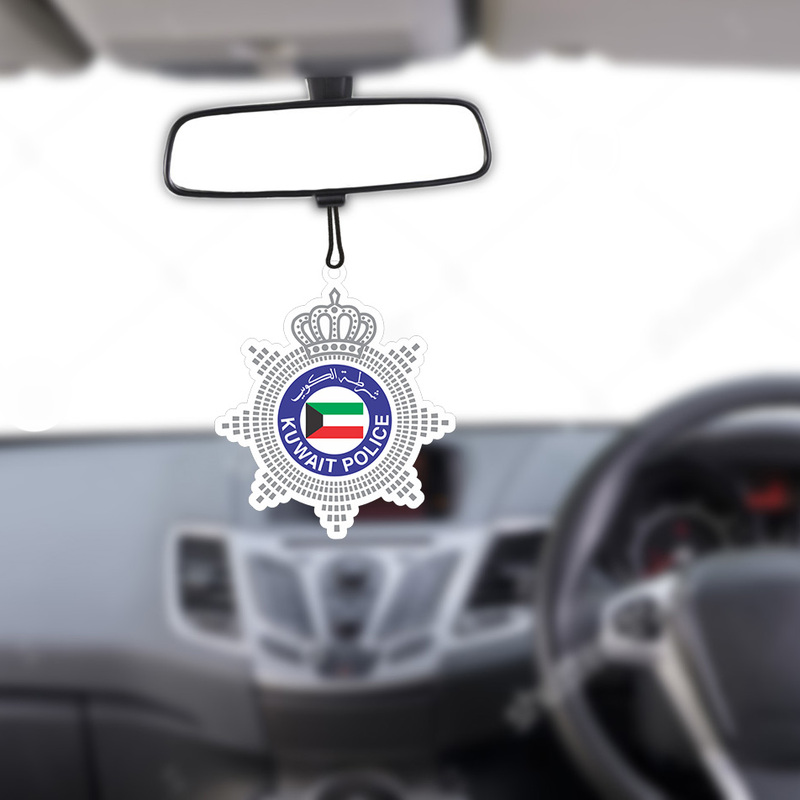 Gift them Kuwait’s police car hanger with the flag engraved on it. 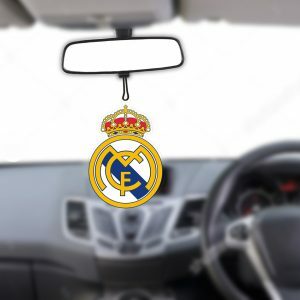 They will love this gift and it’s going to be used by them in the cars. 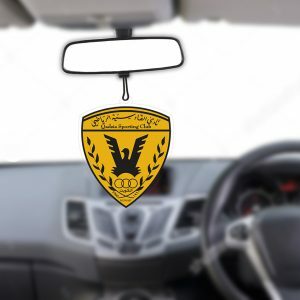 You can gift them during the events like National Day and Liberation Day in Kuwait. Be proud to be a Kuwaiti as we have so many blessings. 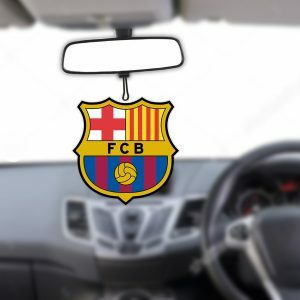 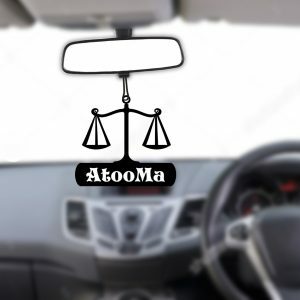 You may like our other products: Buy unique and beautiful Acrylic Personalized Car Hanger and Sublimation Acrylic car air hanger.